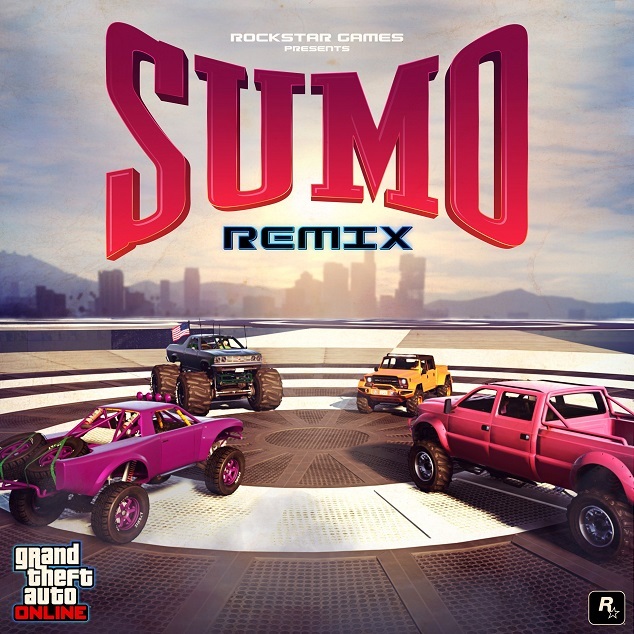 Grand Theft Auto V (also known as Grand Theft Auto 5, GTA V or GTA 5) is the name of the newest Grand Theft Auto game by Rockstar Games. 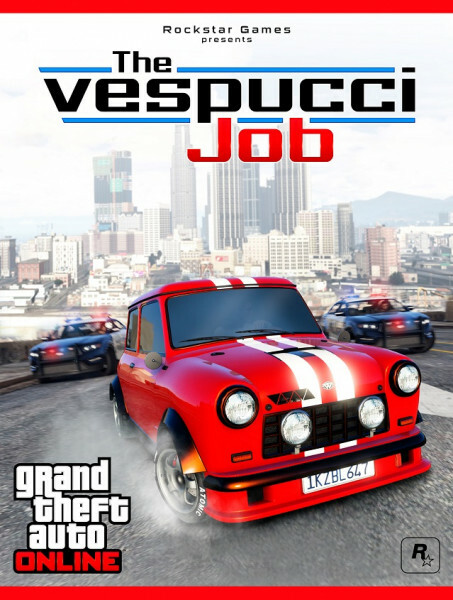 GTA 5 launched on September 17th, 2013 for the PS3 and Xbox 360, November 18th, 2014 for the PS4 and Xbox One, and finally January 27th March 24th April 14th, 2015 for PC. 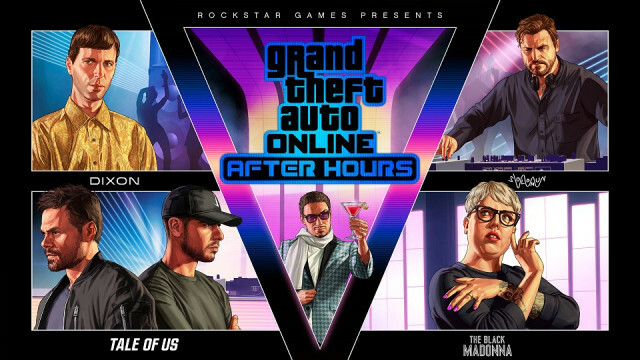 iGTA5.com is a dedicated GTA 5 fan site keeping you up to date with all the latest news and facts! On iGTA5.com you'll find rumors and speculation about the game, fan artwork and fake screenshots along with official news and facts including the Release Date, Images, Characters and other official content. 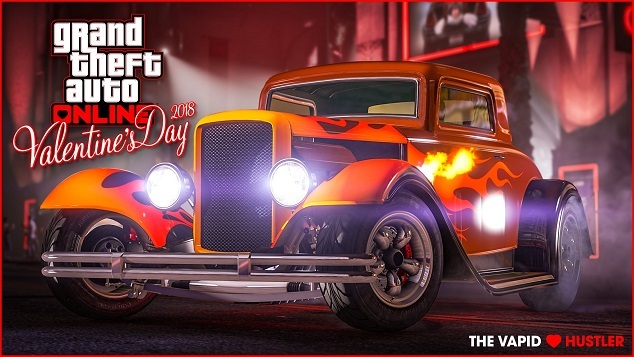 We also have a dedicated GTA 5 Forum specifically for GTA V discussion, so make sure you get signed up! 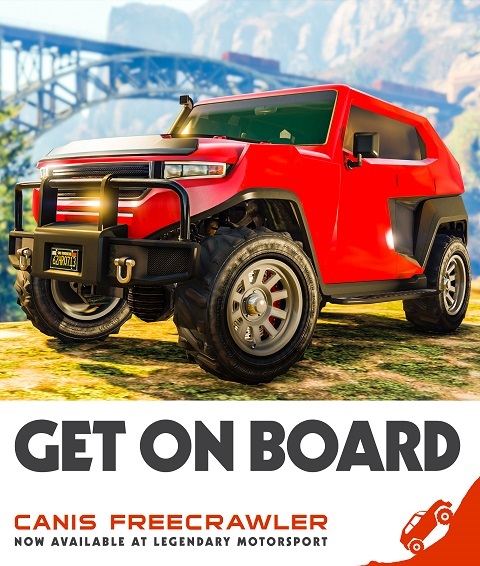 Share Your GTA 5 Content! If you have any GTA V news, content, or fan art to share with us, please email submit[at]igta5.com! 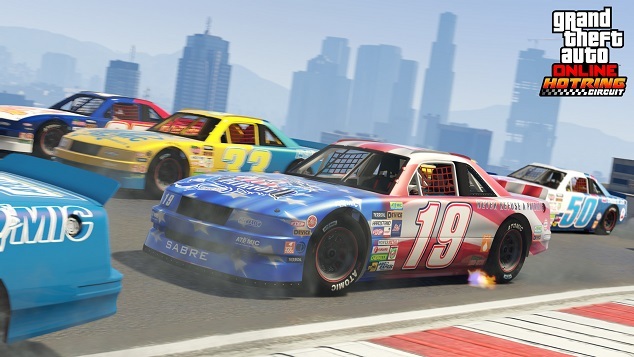 Rockstar Games still has some DLC content left for GTA Online. The latest release is called Arena Wars and brings apocalyptic action to the Maze Bank Arena. Check out Nintendo Labo. Note: With the release of Red Dead Redemption 2 we seem to be at the end of new content for GTA Online. This is not confirmed but Red Dead Online (Beta) is scheduled to be releasing sometime in November and Rockstar Games will be focusing on that. 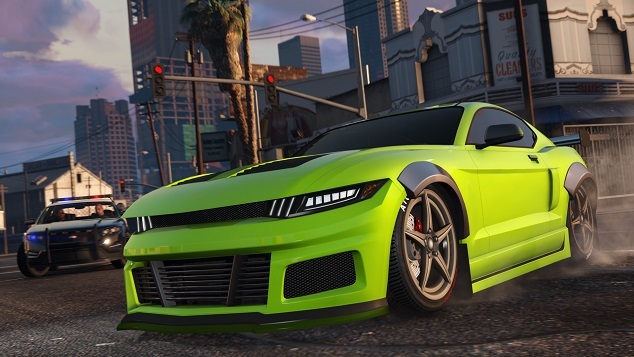 GTA Online will still receive updates as needed for gameplay and weekly bonuses will likely still happen. Stay tuned! 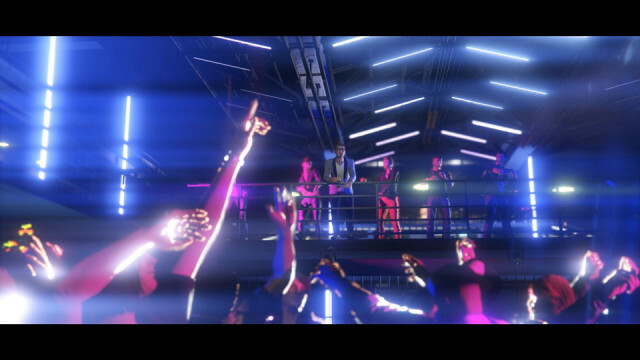 Not much new content this month BUT Rockstar did announce that the Los Santos nightlife will be getting an update soon! 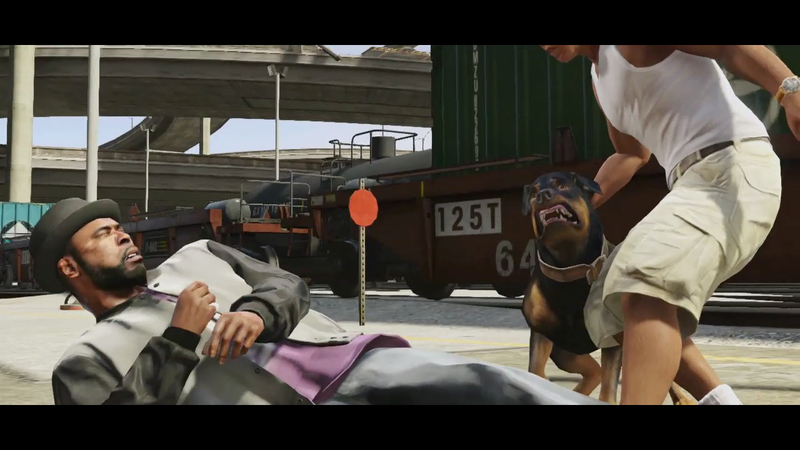 GTA 5 News, Release Date, Info & Images - GTA 5 is Rockstar Games latest Grand Theft Auto blockbuster. For the latest GTA 5 news, screenshots and GTA V information see iGTA5.com!